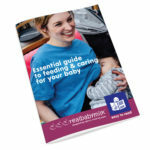 Available to buy online are the generic Essential guide to feeding and caring for your baby and the Special care babies. For larger orders than listed below, please click the above link for a price list and contact us. 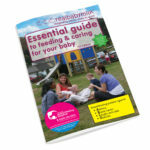 For a bespoke guide, please contact us.